The Florida Department of Education recently recognized Five Star School award winners for the 2017-2018 school year — including 18 traditional schools from Polk County Public Schools. 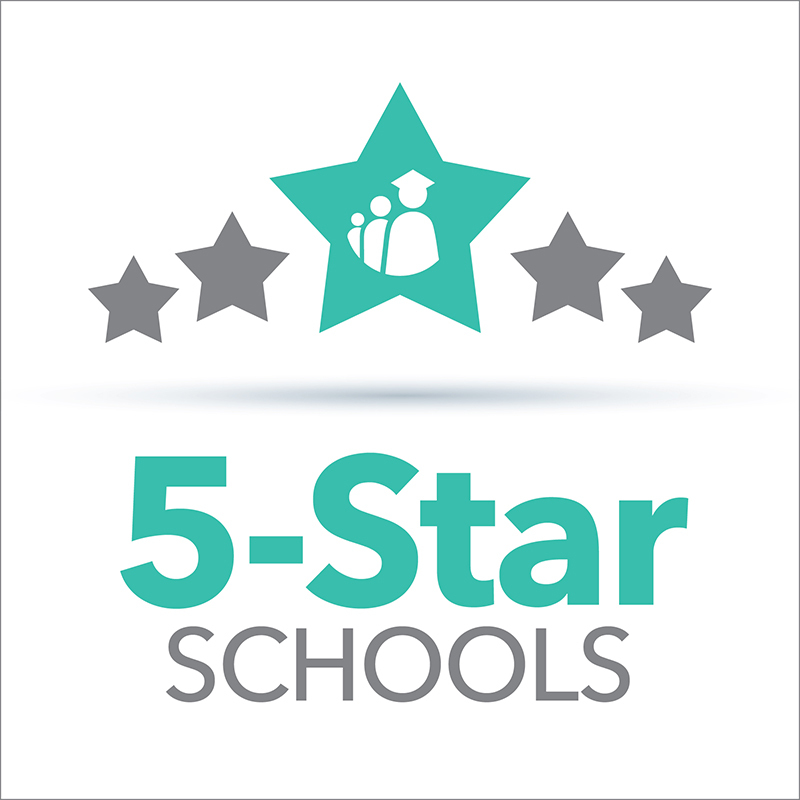 The Five Star School award honors schools for exemplary community involvement and their commitment to incorporating family and community members into the school environment to enhance student learning. Statewide, over 700 schools earned the recognition. PCPS’ Five Star Schools include: Bartow Elementary Academy, Bartow High, Brigham Academy, Chain of Lakes Elementary, Clarence Boswell Elementary, Dundee Elementary Academy, Dundee Ridge Middle Academy, Fort Meade Middle-Senior High, George Jenkins High, Jewett Middle Academy Magnet, Jewett School of the Arts, Lakeland Highlands Middle, Lawton Chiles Middle Academy, Lincoln Avenue Academy, Pinewood Elementary, Scott Lake Elementary, Socrum Elementary and Winston Academy of Engineering. In order to qualify for the Five Star School Award, a school must meet 100 percent of the criteria in five categories: Community/Business Partnerships, Family Involvement, Volunteerism, Student Community Service and School Advisory Council. Schools must also earn a grade of C or above, or a school improvement rating of Maintaining or Commendable for the year being recognized. Clarence Boswell Elementary Principal Martin Young said it was an honor to have earned and maintained the recognition. Jewett School of the Arts Principal Michael Sears said the recognition shows his school is addressing the needs of its stakeholders. Five Star Schools must submit a nomination form and portfolio documenting evidence of meeting the criteria contained within the five categories. The information is first reviewed at the district level before being sent to the FLDOE.